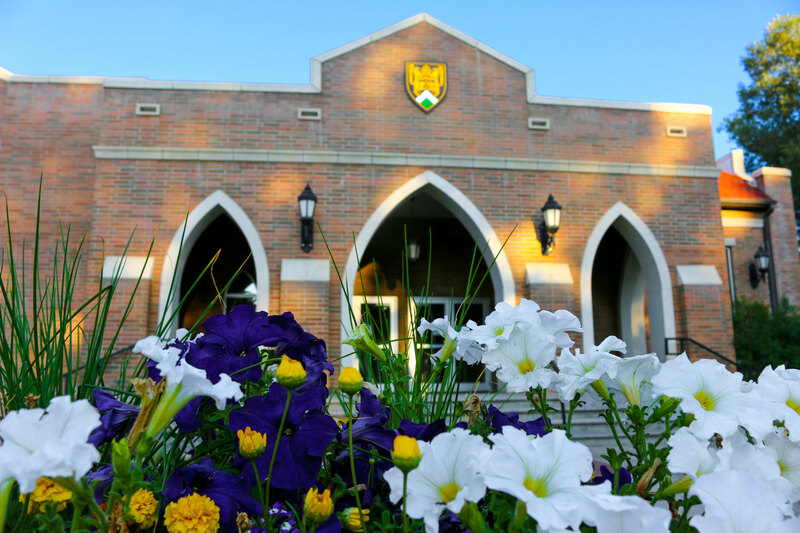 Surrounded by epic views of unspoiled wilderness, the Carroll College campus offers a marvelous setting for conferences, retreats, board meetings, workshops, weddings, family reunions or just about any gathering. The state capital, Helena nestles in the heart of southwestern Montana’s beautiful Rocky Mountains. Just a few miles from the Continental Divide and the headwaters of the Missouri River, Helena is located about halfway between Glacier and Yellowstone National Parks. Carroll College offers a wide variety of space available for conferences, meetings or other activities. Rooms include classrooms, conference rooms, banquet space, and dorm housing (during June and July). We offer many modern amenities, including sound systems, wireless Internet access, projection screens and a variety of audio/visual equipment. Known as the "Cube" by our students, the Carroll Campus Center has everything you need in one location. From great conference rooms, a dining hall, a coffee shop, a high-tech theatre and much, much more. Here's a map of our two-story campus center. Carroll lodging is available during the summer break -- June and July. Carroll lodging costs a fraction of the price of a hotel room. If your group operates on a strict budget, or if you always seek the best deal, consider housing on campus. Catering is provided by our in-house dining services company, Sodexo, Inc. We offer one-stop shopping for your next banquet, reception or dinner event. From light hors d’oeuvres and dessert parties to carved prime rib and full sit-down dinners, simply customize your event through Carroll Conference Services. Details about banquet services are available upon request. Find out more information about Sodexo's catering services on the Carroll College campus at their website.